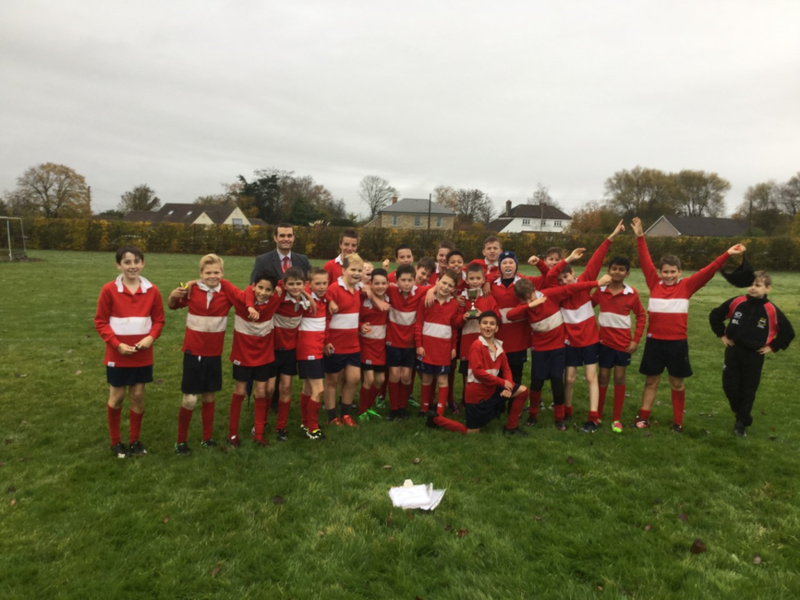 Well done to all the players who represented their houses in the rugby competition. There was a high standard throughout the competition and many of the players have shown real signs of development. 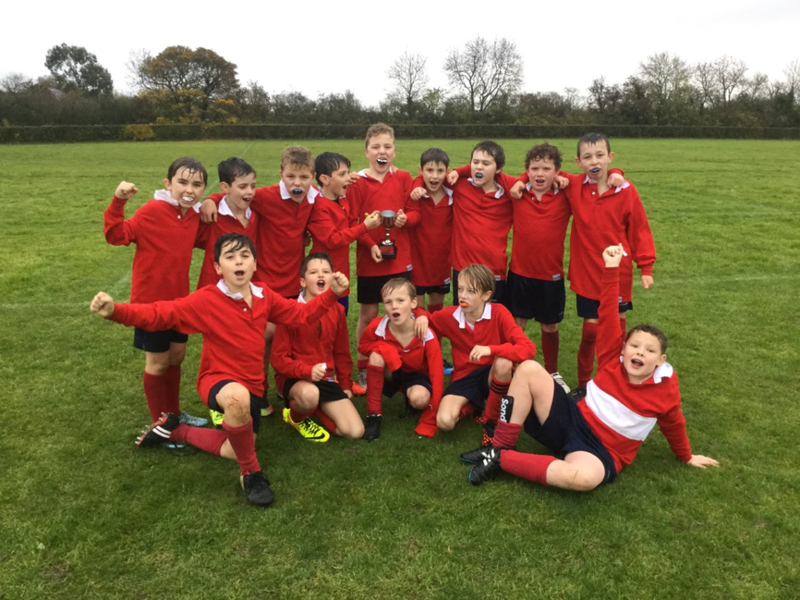 In year 5 the Saxons were the overall winners. 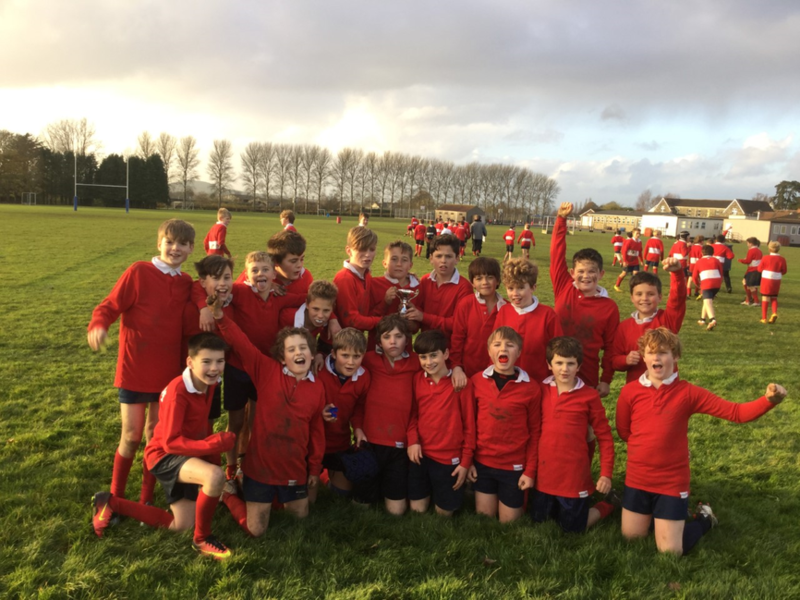 Celts secured first place in year 6. 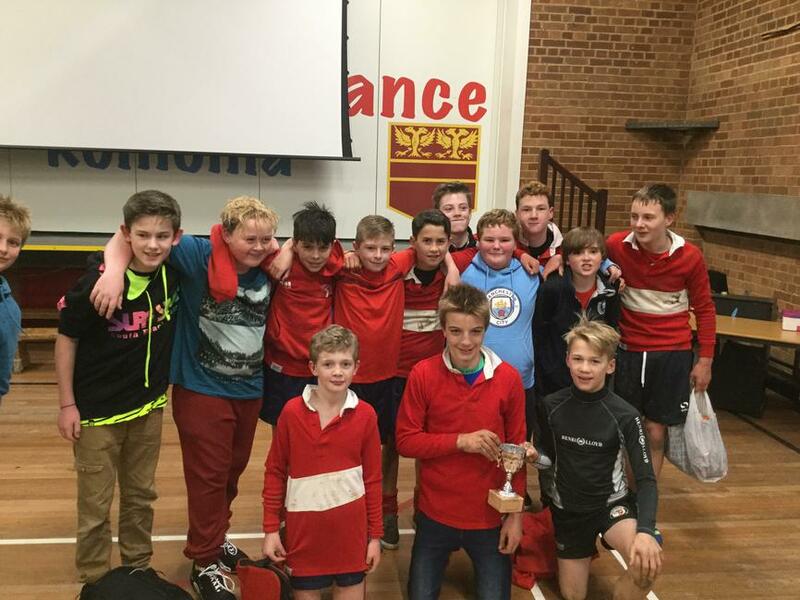 The year 7 prize went to the Celts also and the Saxons were the winners in year 8. Thanks to Mr Waterfield, Mr Lamb, the sports leaders and all the teachers who lent their support.